Whether you want to find out about NC Workers Compensation Insurance Coverages, want to find out if you need NC Workers Compensation Insurance for your business, or to simply obtain a NC Workers Compensation Insurance Quote, you’ve come to the right place. Workers Compensation and Employers Liability is a form of no-fault insurance provided by the employer for the employee. The employee gives up certain rights to sue in exchange for protection from injuries incurred on the job. Workers Compensation Laws in North Carolina are governed by the North Carolina Industrial Commission. Do I Need Workers' Comp? Hired & Non-owned Liability Coverage is specific to Business Auto Insurance. ALLCHOICE Insurance advises all businesses to carry some form of Hired & Non-owned Liability Coverage. Hired & Non-owned Liability Coverage extends your insurance policy’s Liability Coverages to any auto that you “Hire” or any auto that is used in the by your business that the business does not own. Let’s look at an example! You, as the business owner, rent a car while out of town on business matters. You are in an at-fault accident. The person who you injure has the right to hold you (the person) as well as the business liable for any damages. A more common example for small businesses is when you ask an employee to “run” to the bank to make a deposit. Should that employee be involved in an accident, the company could be held liable for any damages since the employee was operating on behalf of the company.  A “Ghost Policy” is a term used to describe a Workers Compensation Insurance Policy where the company / person purchasing the policy has no employees and chooses to Exclude themselves from Coverage. This type of policy is common with sub-contractors in the construction industry. These sub-contractors are typically required by the General Contractor who hires the sub-contractor. Rate Modifications are determined by the North Carolina Rate Bureau and can provide either a discount or a debit to the stated Workers Compensation Rate for a policy. Rate Modifications are based on the insured’s claims experience. In order to qualify for a Rate Modification (effective January 1st, 2007) the insured must have a premium of at least $8,000 for the previous policy period. If more than two years of data is used, an average annual premium of at least $4,000 is required. Premiums are determined by associating annual payroll figures to the “class codes” present in your business. Your original estimates of payroll will (more than likely) not be the accurate payroll figures at the end of the policy period. The insurance carrier will audit your payroll figures and adjust your final premium either up or down depending on the actual payroll figures. How Do I Purchase Workers' Comp? First, we need to determine what “class code(s)” your business has. Once we determine the class codes, you will need to assign an annual payroll amount to each class code.